Tenerife attend a new edition of the World Travel Market (WTM London 2016) held in London from 7 to 9 November 2016, with the aim of strengthening its leading position in the UK market, emphasizing the variety of leisure options, without forget the traditional attractions that make the island a destination visited by nearly 1.8 million British tourists, such as climate, nature or security. “The UK remains our most important tourist market and, for the moment, it seems that the ‘Brexit’ is having negative effects, as reflected in the data. Thus, from January to September we received almost 1.6 million British tourists, 20 percent more than those who arrived in the same period last year, “said the president of the Cabildo, Carlos Alonso. The insular Minister of Tourism, Alberto Bernabé, stressed that the concept of entertainment in which you want to emphasize this year fit activities to suit all customer profiles that can be performed on the island outdoor 365 days, from sports to enjoy terraces or open shopping areas. To reinforce that message in which he is considered the world’s most important tourism fair, the island held a meeting Monday afternoon at the Cutty Sark, the mythical sailing ship nineteenth century preserved in dry dock at Greenwich (in the heart of the British capital) as a museum ship, and has become one of the tourist attractions of the city. A scenario in which Tenerife held its traditional presentation at the WTM before more than a hundred journalists agents tour operator in the UK. He intervenes in the event the chairman of the council, who will address the importance of connectivity with existing UK and the need to maintain and strengthen it. The hotels that are incorporated into the offer of the island, the revitalization that is experiencing thanks to the work of the public and private sectors or sustainability efforts made by Tenerife in areas such as transportation are other aspects addressing in his speech . 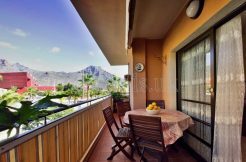 The Minister of Tourism, meanwhile, will focus on the strategy of Tenerife in that market by 2017 with the promotion of leisure as a main selling point for what will introduce the new promotional video of Tenerife focused on all complementary activities that the traveler can perform at the destination. On the other hand, the island’s delegation to the WTM keep fifty professional meetings with officials of airlines, tour operators, travel agencies and service companies. Prominent among them those held with Jet2, Norwegian Airlines, Thomas Cook, FTI, Lastminute.com, Perfect Weddings Abroad, Travel Counsellors or Explore Holidays. The representation of the island will be headed by the chairman of the council and the Minister of Tourism, who will be accompanied by technicians Tourism Tenerife and 40 companies associated with the subsidiary of the Corporation island. World Travel Market London 2016, where around 50,000 travel professionals will meet, network and conduct business, takes place on 7-9 November at ExCeL, London.Through its industry networks, unrivalled global reach, WTM creates personal and business opportunities, providing customers with quality contacts, content and communities. 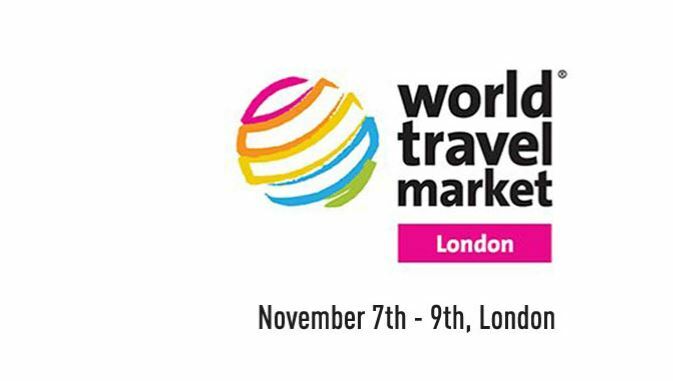 WTM London 2016 will take place on Monday 7 – Wednesday 9 November 2016. The exhibition will be open from 10am – 7pm on all three days. Buyers and visitors will need to be invited by exhibitors on Monday 7 November to gain entry to WTM London. Tuesday 8 – Wednesday 9 November will remain open days for everybody who works in the travel and tourism industry. Tenerife Golf is the Turismo de Tenerife brand in charge of promoting the island as a destination for playing golf. Tenerife has gained fame for being an ideal destination for undergoing medical or surgical procedures with maximum quality and a full guarantee. Tenerife No Limits is the brand that promotes Tenerife as the ideal destination for enjoying a wide variety of sports and leisure activities. Tenerife Select features the island’s most exclusive tourist attractions designed to encourage discerning travellers to visit at any time of the year.